I stumbled across this site looking for something else. 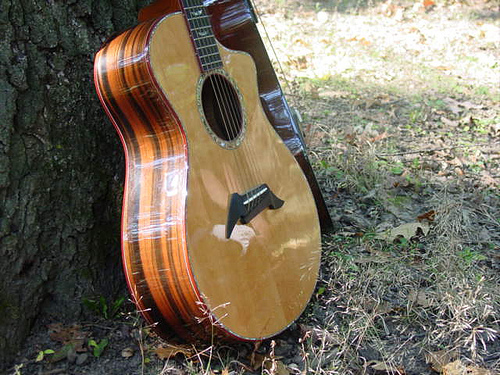 http://www.songsterr.com/ It has tons of cool tabs, lots of fingerstyle and blues and more. The tablature has a player, so you can hear the music as it should sound. I normally prefer standard notation, but this is a pretty good site. Large library of tunes, most of them fairly accurate (from what little I've looked at) and for a short time you can get the app for your iPhone (if you have one obviously) for .99 cents. It works very well on the iPhone. The actual web site (with limited features) is free, and as I said, the iPhone app is worth every penny. Check it out while it's still cheap!!!! !